Friday night saw the Warriors play their first game in their north of England tour when they met Fleetwood Town who were the Unibond Premier Division champions last season. The match at Highbury Stadium proved to be a very good workout for the Warriors and would have been just what they were looking for in their preparations for the forthcoming season. Fleetwood took the initiative from the start whilst the Warriors took time to settle but once they got to the tempo of the game they looked well organised in the main and on a pitch that was conducive to good football started to get their passing game going. The Warriors main problem so far has been the lack of clear cut chances created but they scored their first goal of the season though a Kevin Haynes header from a Kevin Motion cross on the stroke of half time. Fleetwood equalised in the 63rd minute when Farrell Kilbane headed home a Jamie Milligan header and although both teams had opportunities to score again a 1-1 draw would be a fair result. 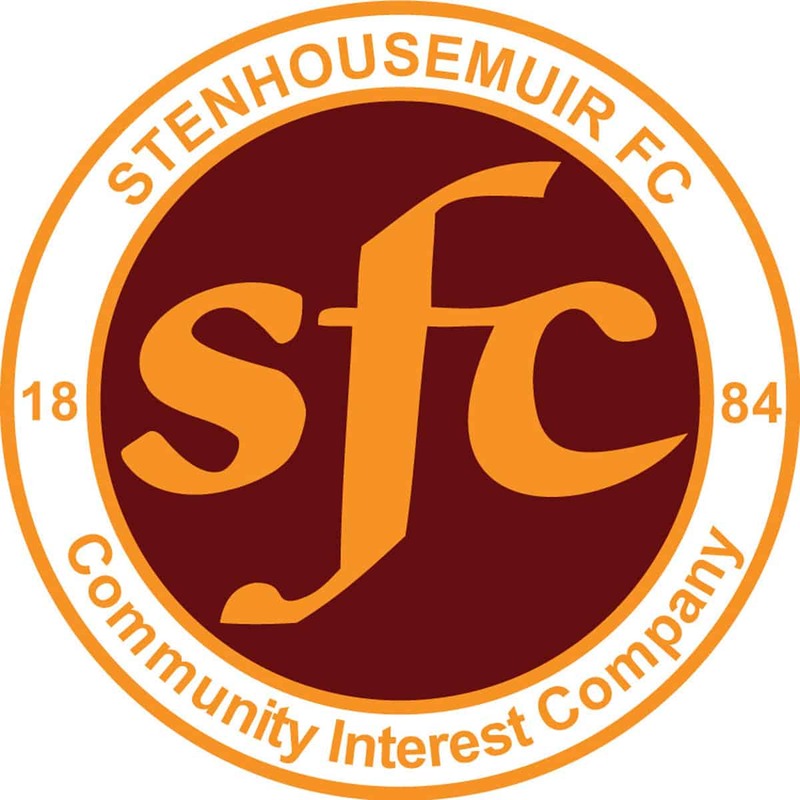 Stenhousemuir – Renton, McEwan, Lyle, Smith, Ovenstone, Desmond [Love 69], Brand, Ferguson, Haynes [Dalziel 63], Gibson [Hampshire 63] and Motion.